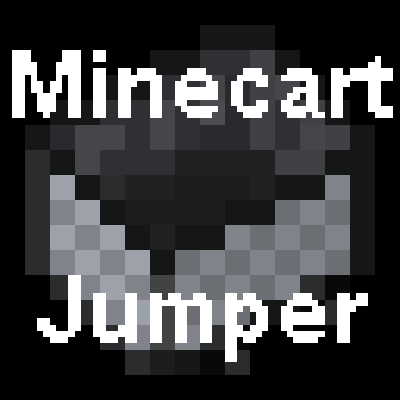 Welcome to Minecart Jumper. In this singleplayer map your goal is to get to the end of the level without leaving your minecart. This is currently a demo for Minecraft 15w40b.